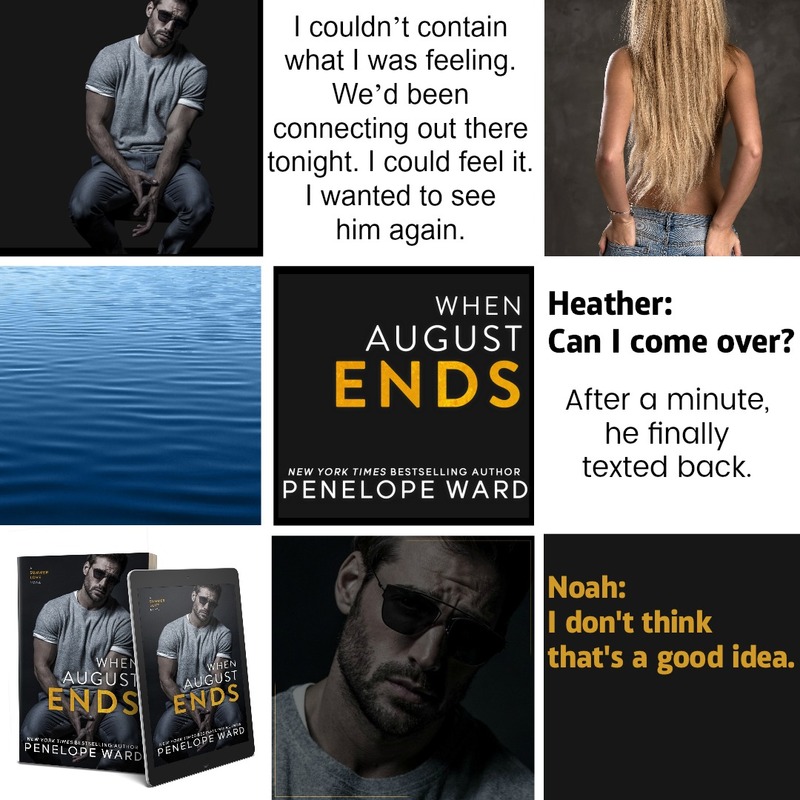 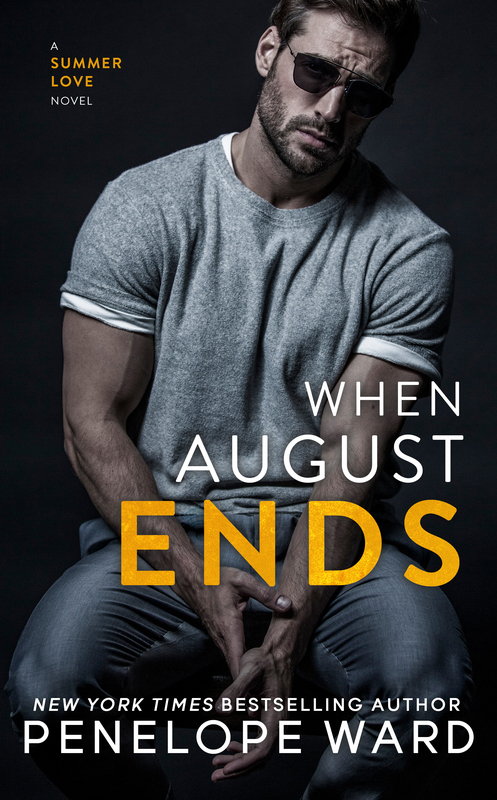 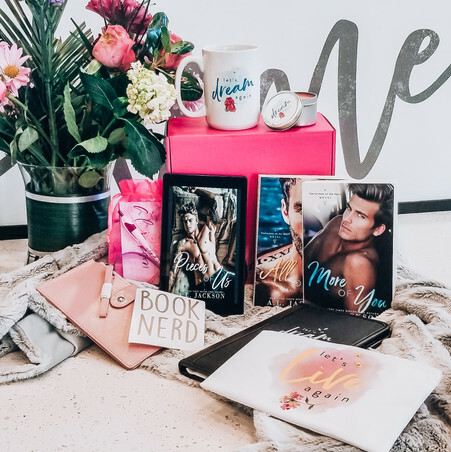 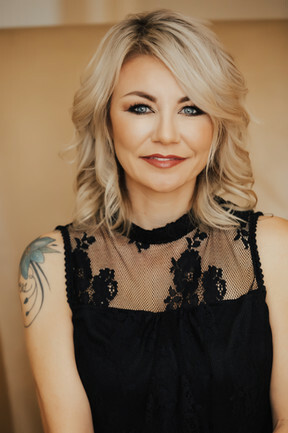 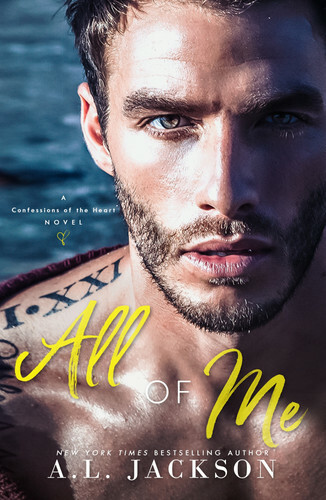 Holy moly – hot cover alert! 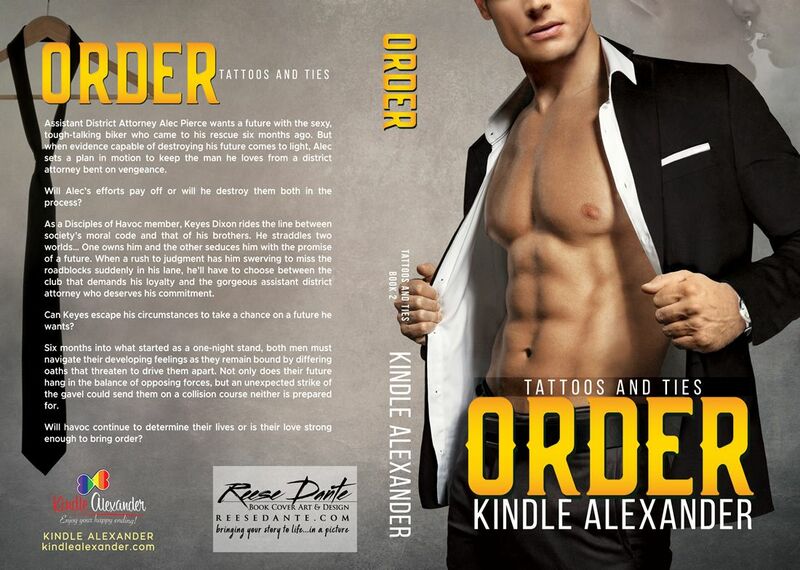 We are thrilled to share the cover for Order by Kindle Alexander! 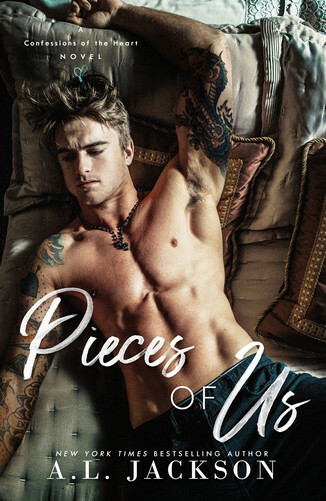 We are both crazy excited about this book and can’t wait to read it!